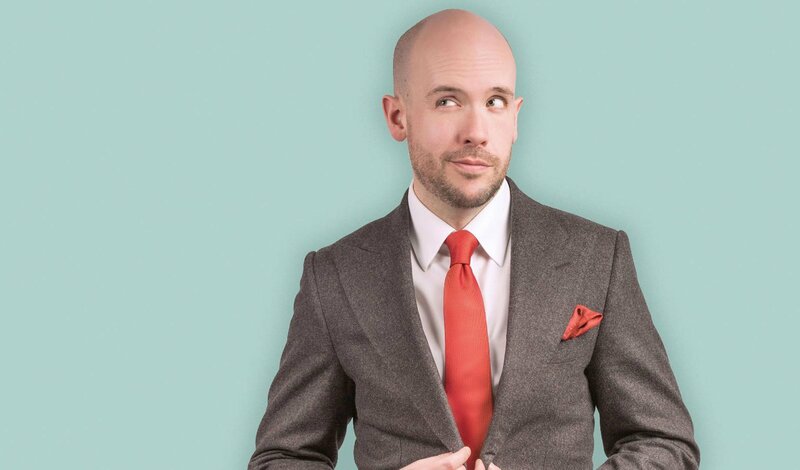 Sign up for the Off The Kerb Priority mailing list today to get access to Tom’s London Palladium tickets forty-eight hours early, on Wednesday morning. 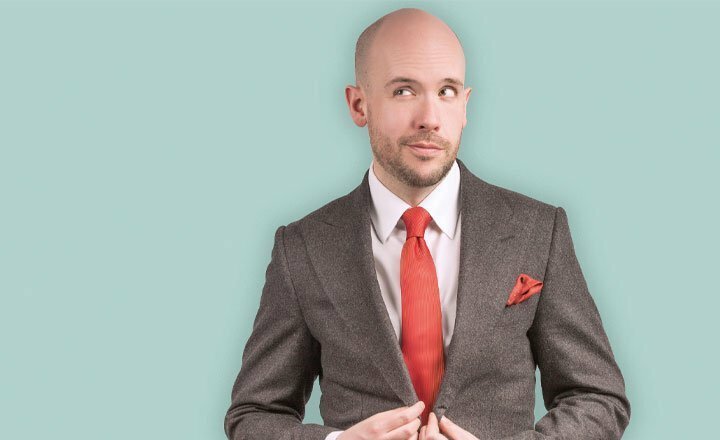 Tom Allen’s unique style of sharp, acerbic wit and camp, riotous storytelling has seen him sell out shows all over the country. 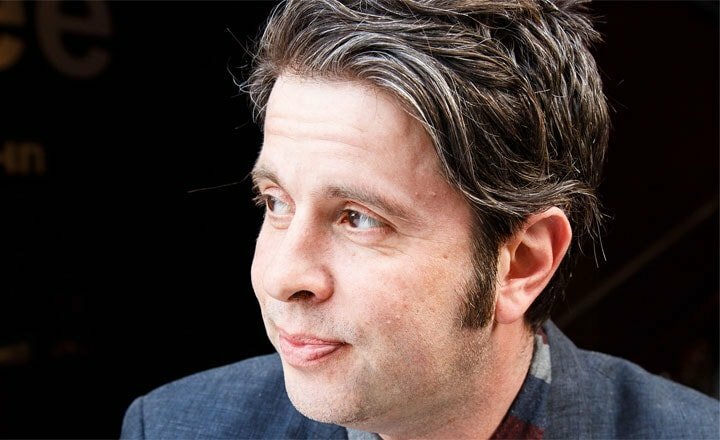 Due to phenomenal demand the tour has now been extended into the autumn of 2018. 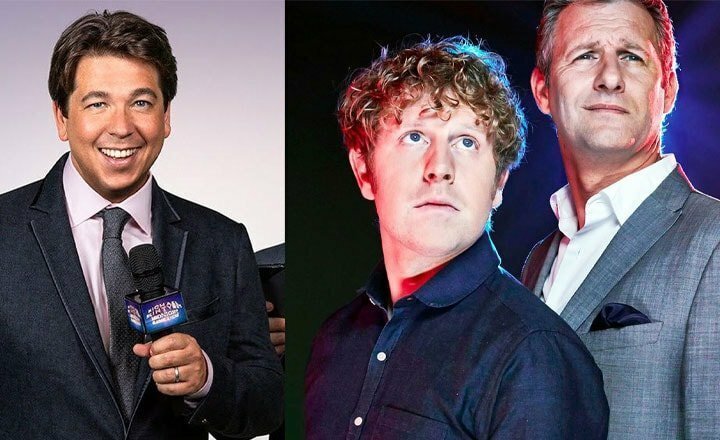 As seen on Mock The Week, The Royal Variety Performance, Bake Off: The Professionals, Comedy Roast Battle, 8 Out of 10 Cats Does Countdown, Live at the Apollo, The Great British Bake Off’s Extra Slice, The John Bishop Show, Virtually Famous, Channel 4’s Comedy Gala at The O2, and heard on Radio 4’s Just a Minute.